We are currently on vacation in Florida! I am enjoying the sun and the warm temps; it has been such a great escape from the cold and snow that we left behind in Virginia. And we are taking Baby K to Disney World to meet her favorite character, MICKEY! I will be back later this week with mine and Katie's "I Couldn't Live Without..." link up. We had a great turn out last week for our very first link up. I hope you will come back on Thursday and tell us all about what you couldn't live without this past week. 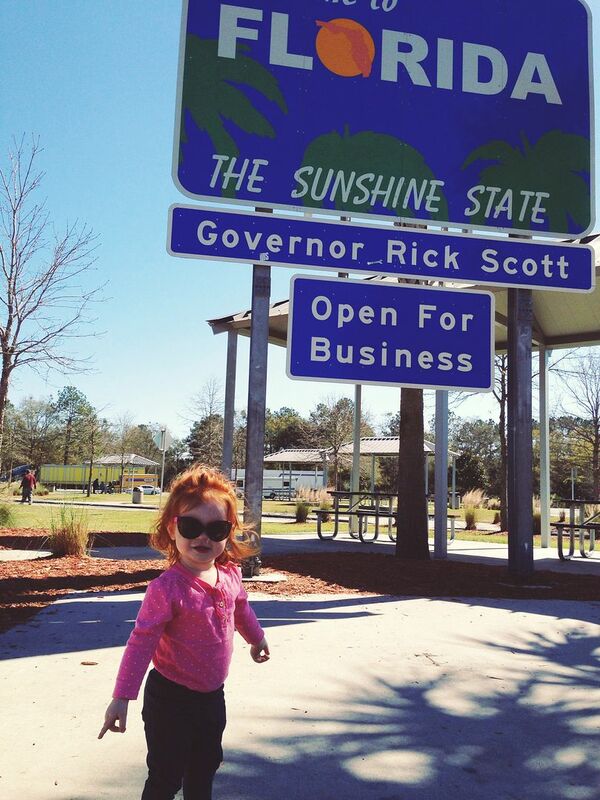 But until then, you must check out this sassy little thing that I get to call my daughter! WOOOOHOOO! Have so much fun, lady! Don't Forget to Link Up Tomorrow!